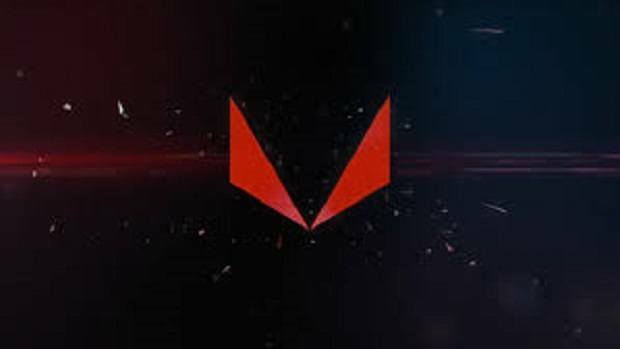 AMD Vega is something that we have been waiting for a long time now but now the GPUs have been revealed and we have 3 main variants to choose from, the AMD RX Vega 64, RX Vega 56 and a limited edition variant. 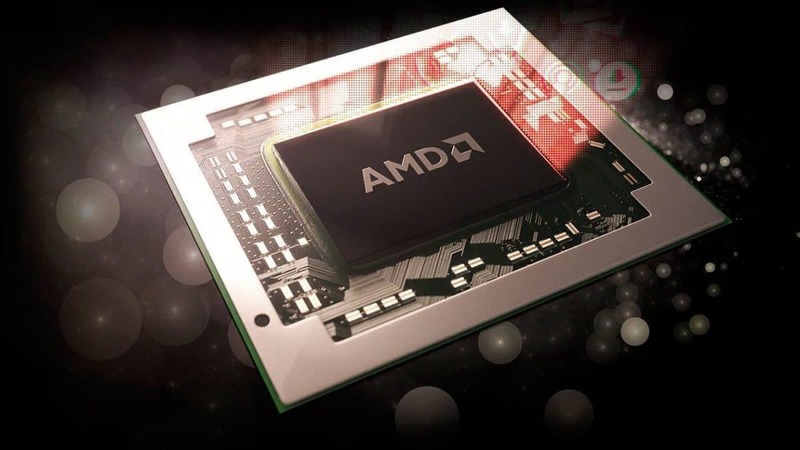 These GPUs will be available in August and you can expect AIB cards to come out in September. AMD RX Vega 64 is based on full Vega 10 while the RX Vega 56 is a cut down version. AMD RX Vega 64 features 4096 stream processors and RX Vega 56 features 3584 stream processors. You will be able to buy these AMD RX Vega GPUs in the form of packs which means that you will get free bundled games. The cheapest pack will cost you $499. 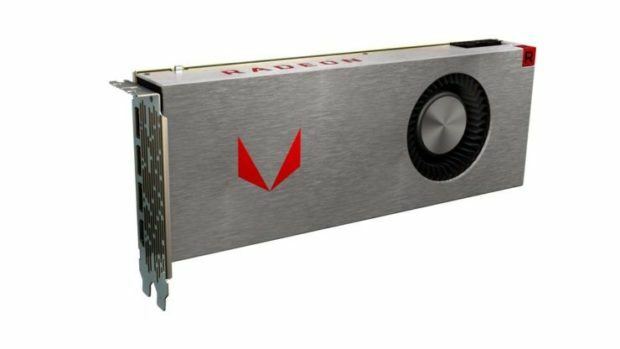 For the price, you get a reference design RX Vega 56 GPU along with Wolfenstein II and Prey 2. The more expensive Radeon Black Pack gets you the air cooled AMD RX Vega 64 with the games and a $100 discount for a Ryzen 7 CPU all for $599. The most expensive pack, the Radeon Aqua pack gets you all the above plus $200 off on the $200 off of a Samsung ultra-wide Freesync monitor. 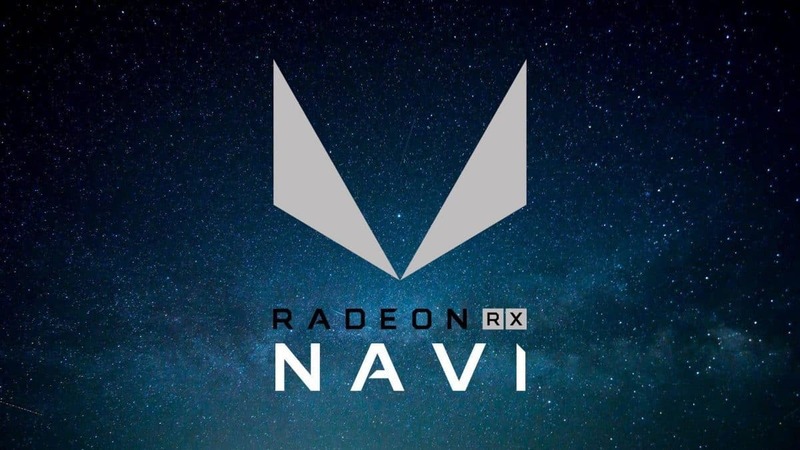 In this case, you are getting the liquid cooled version of the AMD RX Vega 64. This pack will cost your $699. There is a limited edition version which will be available in limited quantities and you can check it out below. 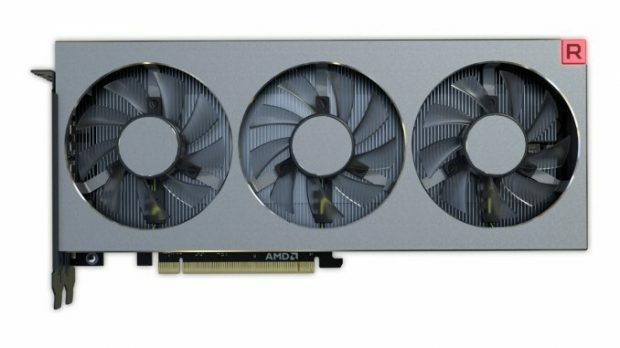 This limited edition version is similar to the Vega FE and will cost a bit more than the other AMD RX Vega GPUs that we have talked about here. The performance is pretty much the same. The limited edition, as well as the reference design, will feature a base clock of 1247 MHz and a boost clock of 1546 MHz. 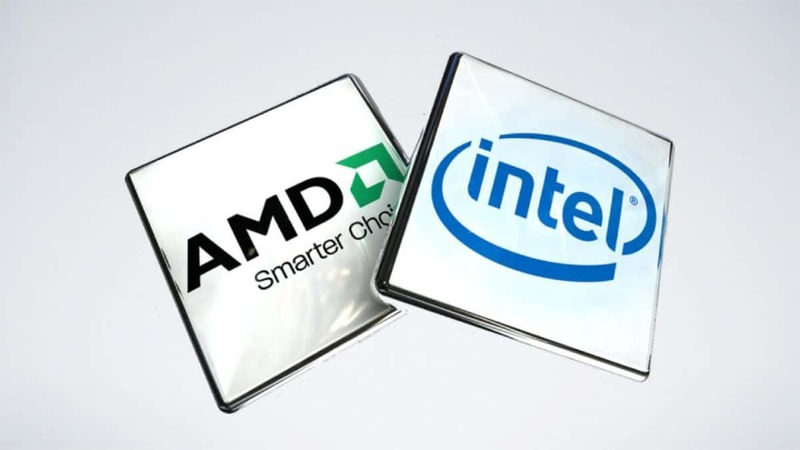 Air cooled versions will have a TDP of 295W. Let us know what you think about AMD RX Vega. Wolfenstein 2: The New Colossus Carries Over Players’ Choices From The New Order, And Here Is How!